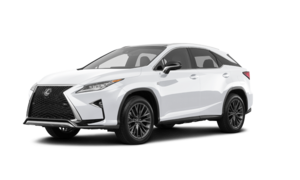 Home > Special Offers > Sales > Get the 2019 Lexus RX 350 today! 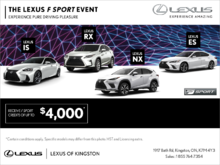 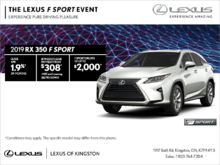 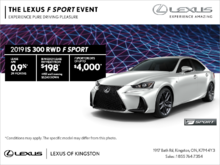 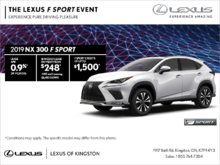 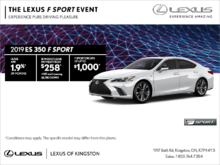 Lease the 2019 Lexus RX 350 F Sport starting from $308 bi-weekly at 1.9% for 39 months with $8,790 down! 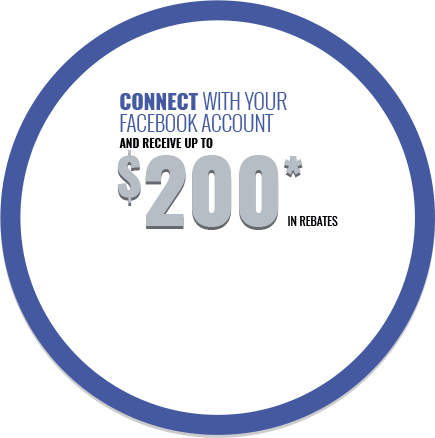 Payment includes up to $2,000 in delivery credits!